You deserve a better oil skimmer South Africa! If that’s what you need – we have the answer! 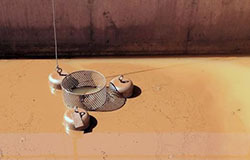 Above: Ultraspin model S1 oil skimmer removing fat from a meat processing plant effluent pit. Our skimmers are robust and continue to work even in applications that are dirty and difficult! 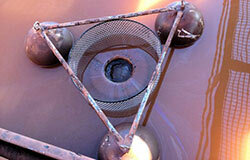 Above: Ultraspin model S2 oil skimmers feeding an oil water separator system on an Iron Ore mine in Western Australia. This oil skimmer has the optional trash screen fitted. 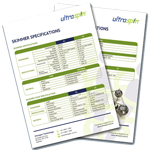 How does the Ultraspin oil skimmer compare to other oil skimmers? 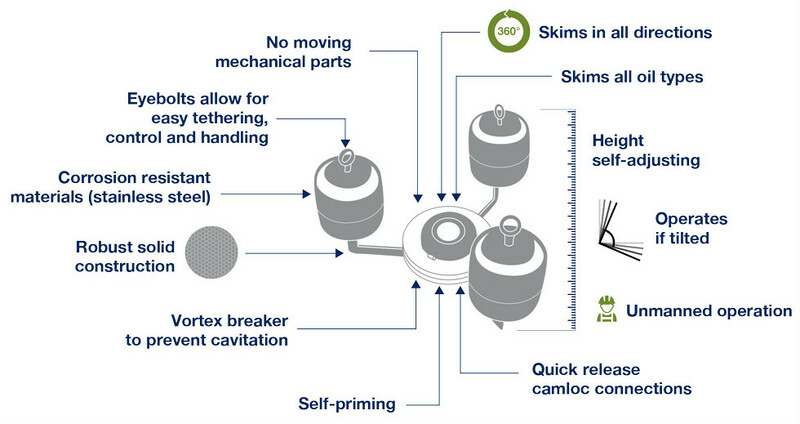 Like more information on how our oil skimmers work? Oil skimmer with a trash screen installed. This is an application in a waste water pit servicing workshops and wash-bays. 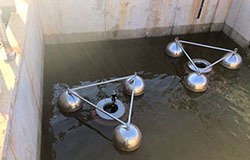 Oil skimmers working at an Oil Company fuel bay. 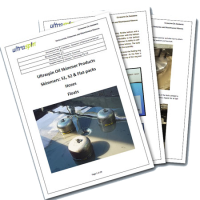 Ultraspin oil skimmer removing hydrocarbons on South African mine site. We export our skimmer all around the world. 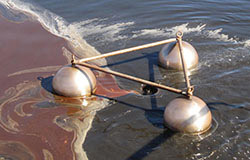 An Oil skimmer installed at a Dairy Factory.